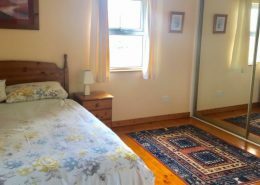 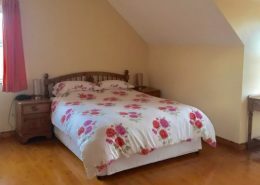 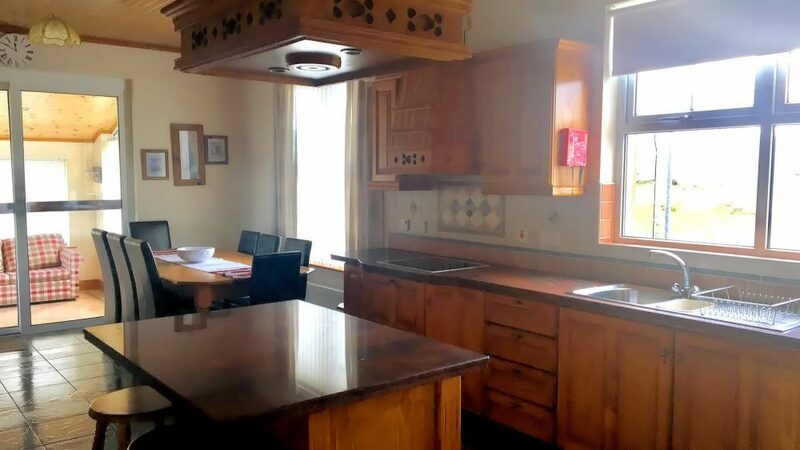 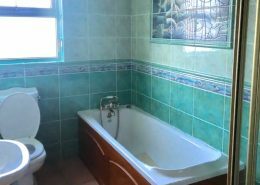 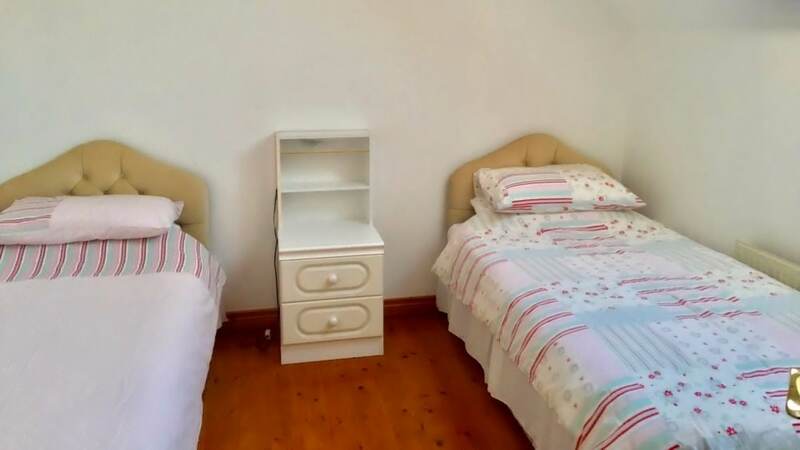 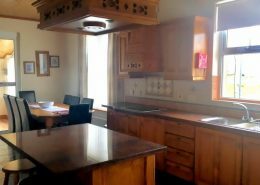 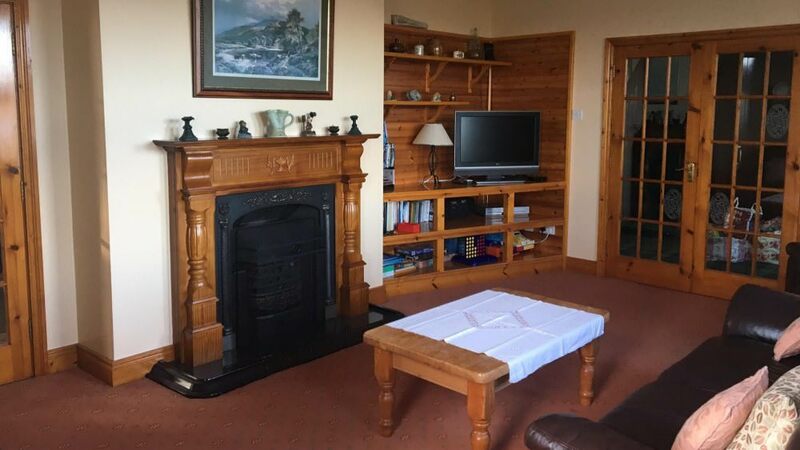 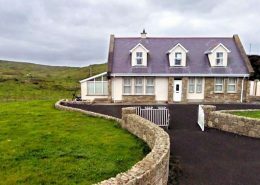 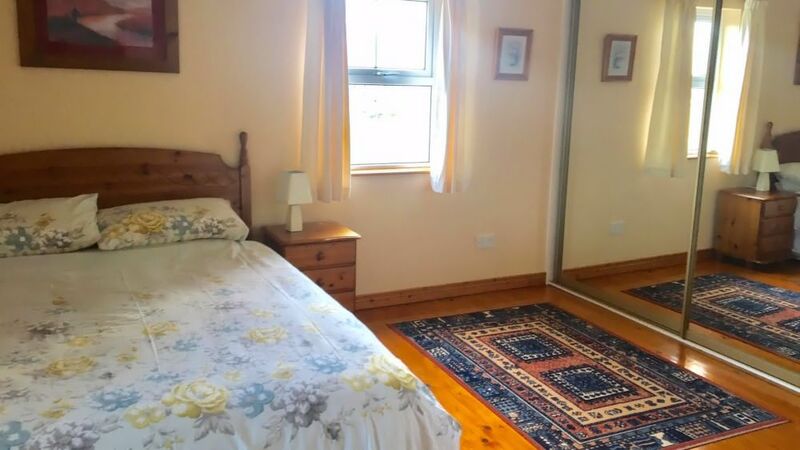 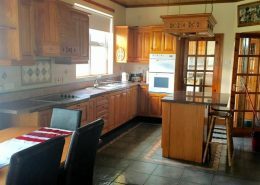 Laggview Cottage is a 5 bedroom holiday home with a wonderful coastal setting on the Isle of Doagh in north-west Inishowen. 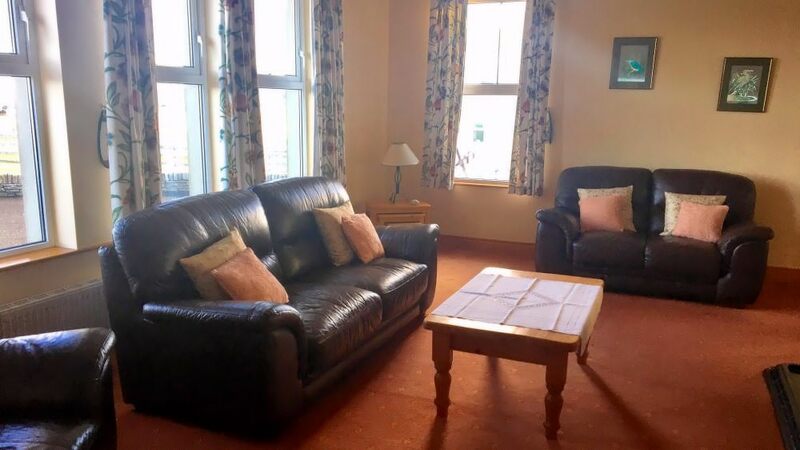 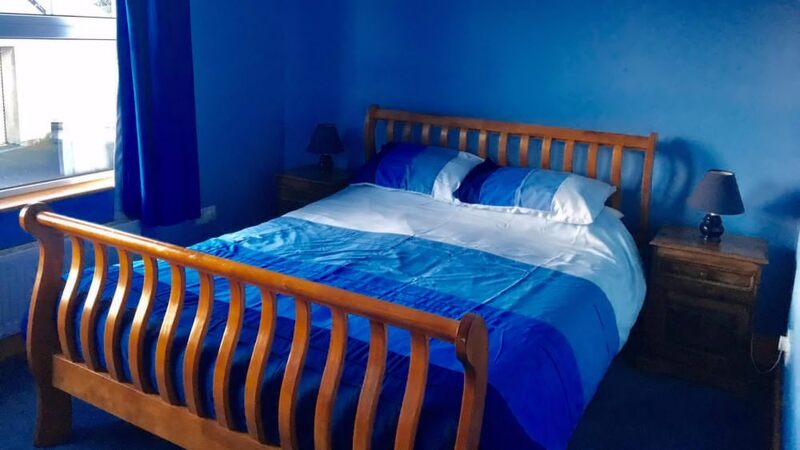 Located just 250 metres from a sandy beach, the holiday home enjoys lovely views over Trawbreaga Bay towards the famous sand dunes at Lagg. 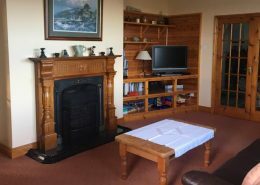 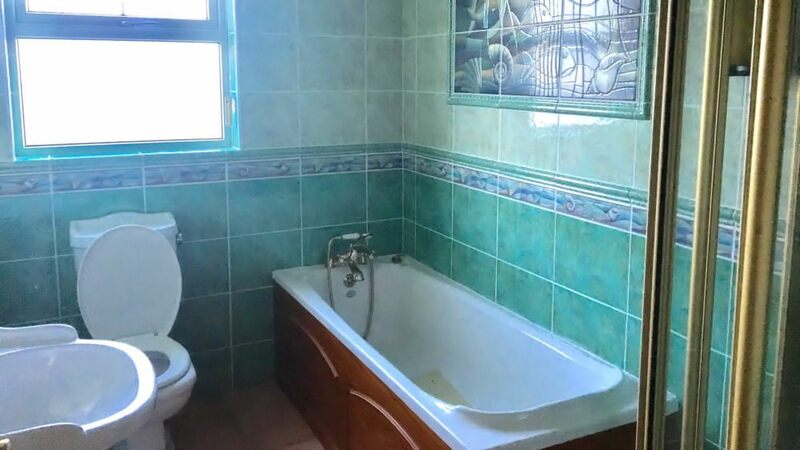 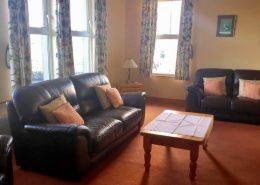 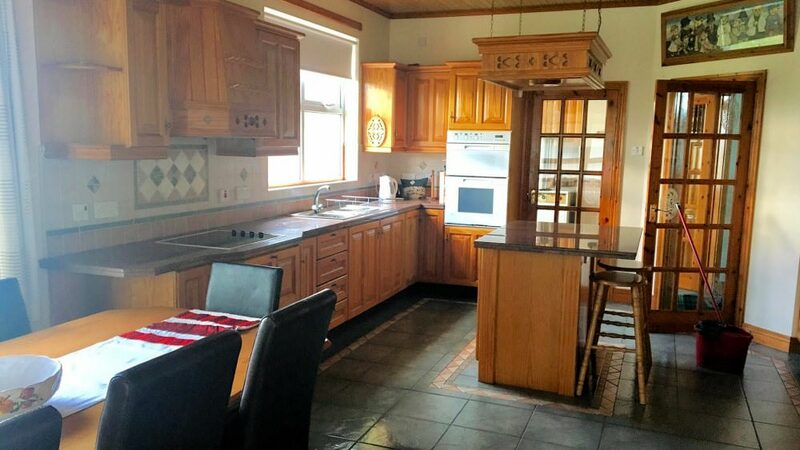 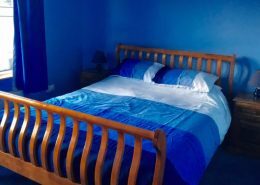 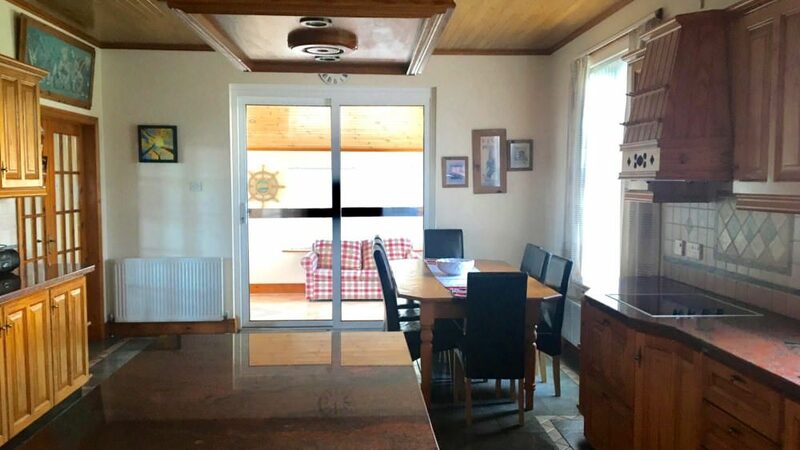 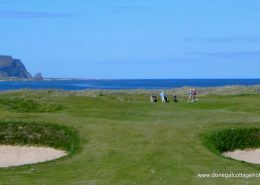 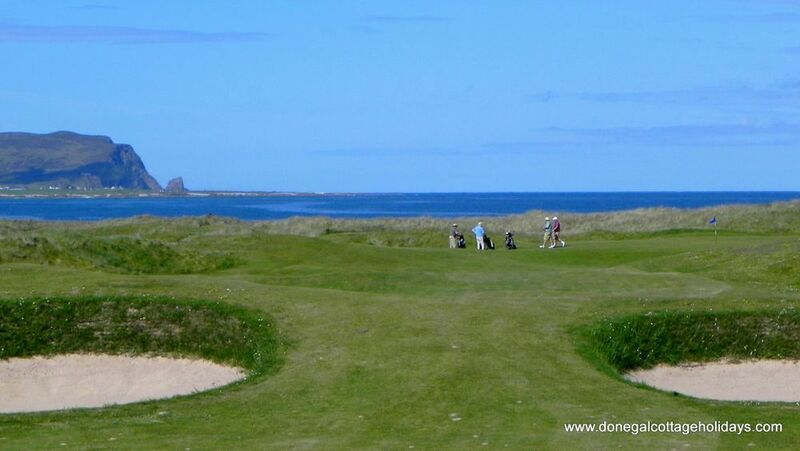 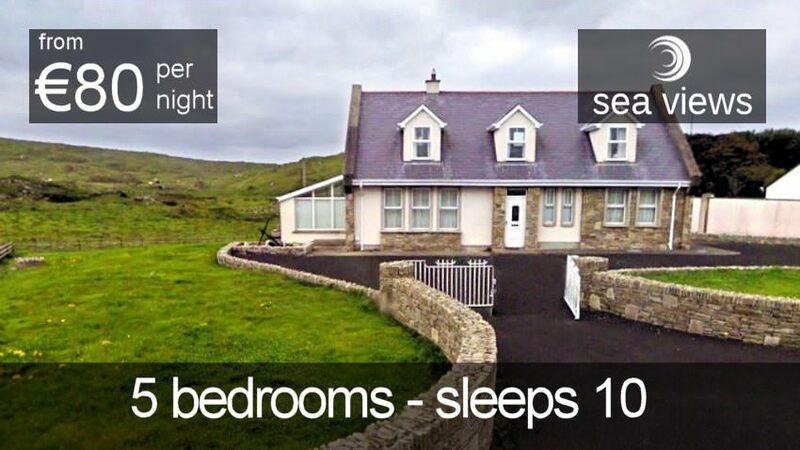 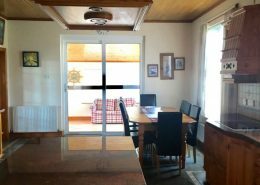 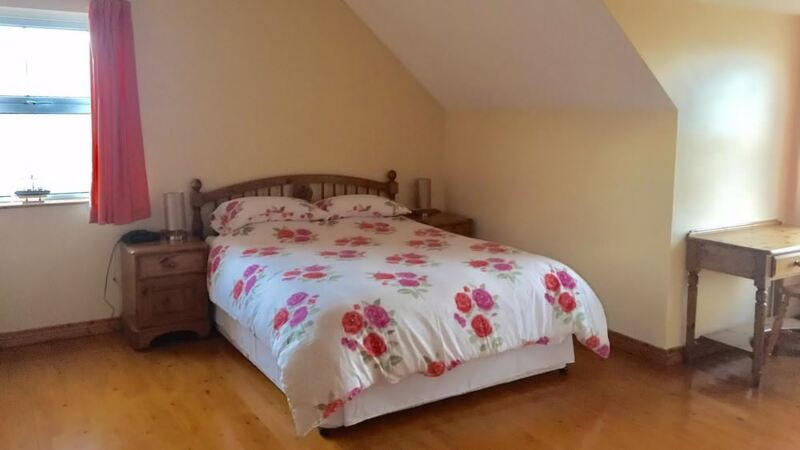 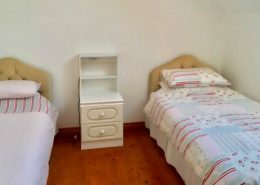 The holiday home is 5km from the beach and golf resort of Ballyliffin. 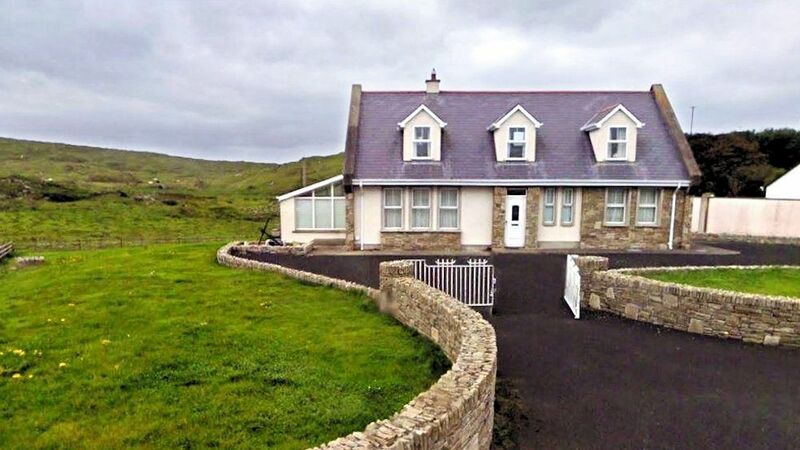 The popular Doagh Famine Centre is just 300 metres from the front door.